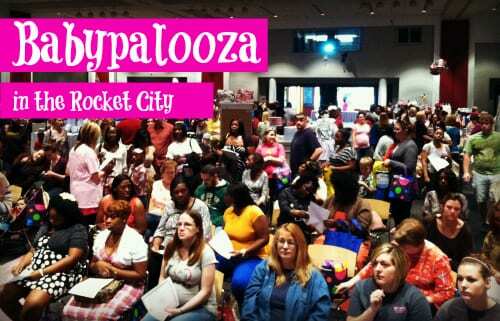 It’s a new month in the Rocket City, and this weekend is ACTION PACKED, folks! 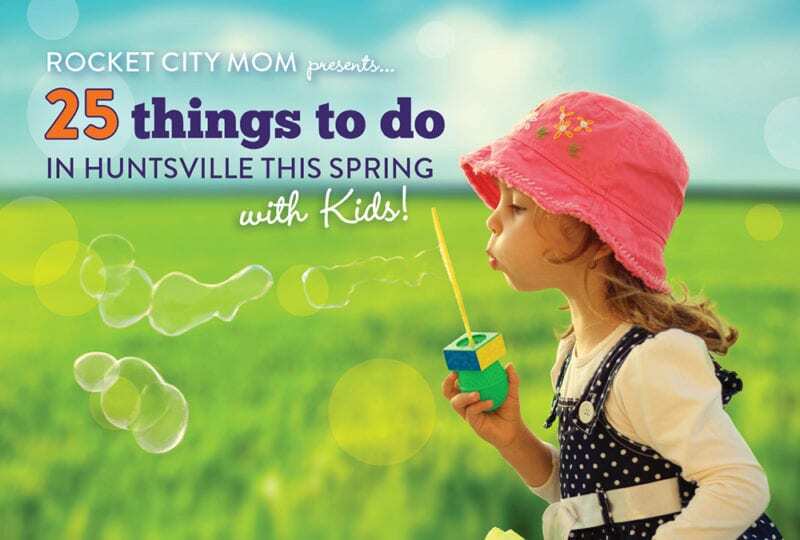 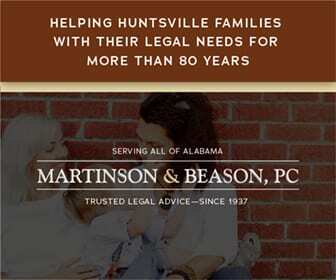 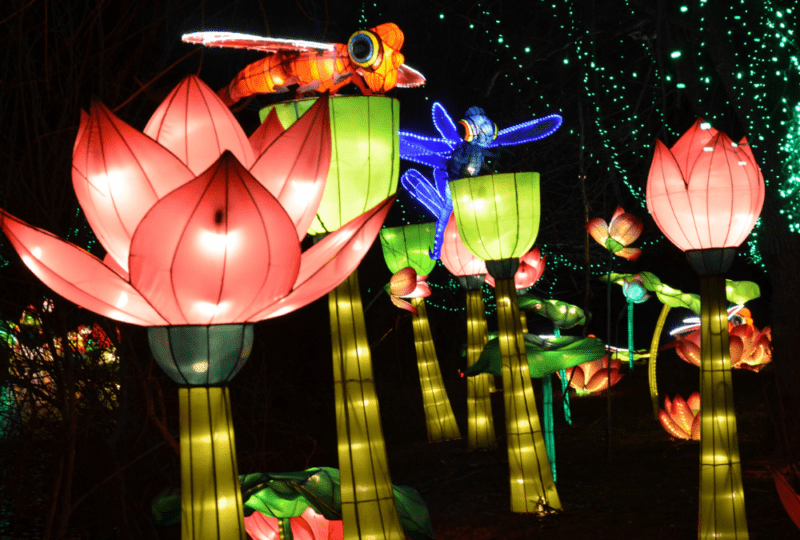 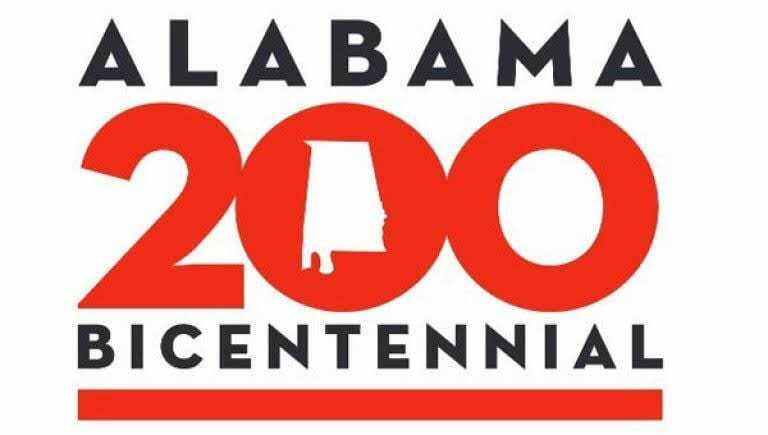 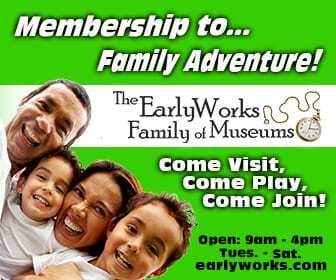 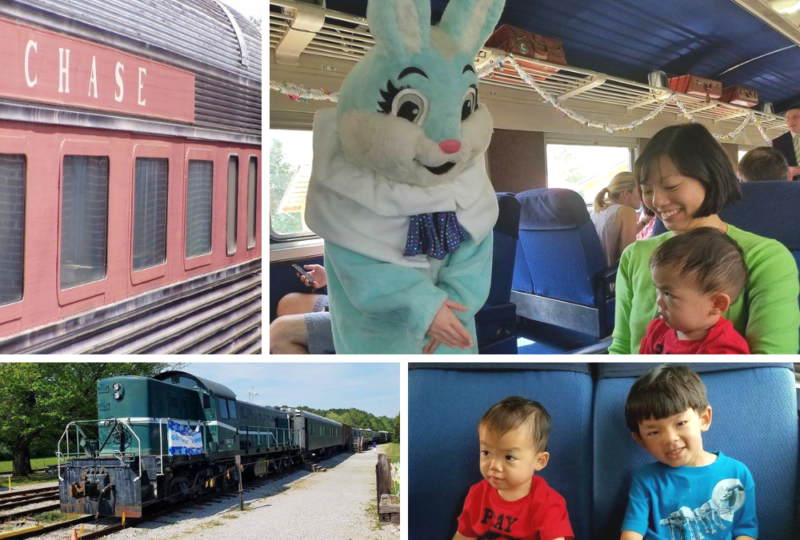 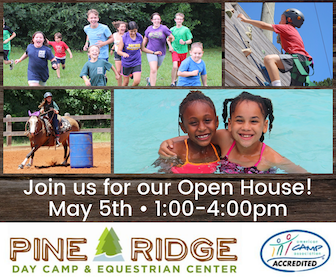 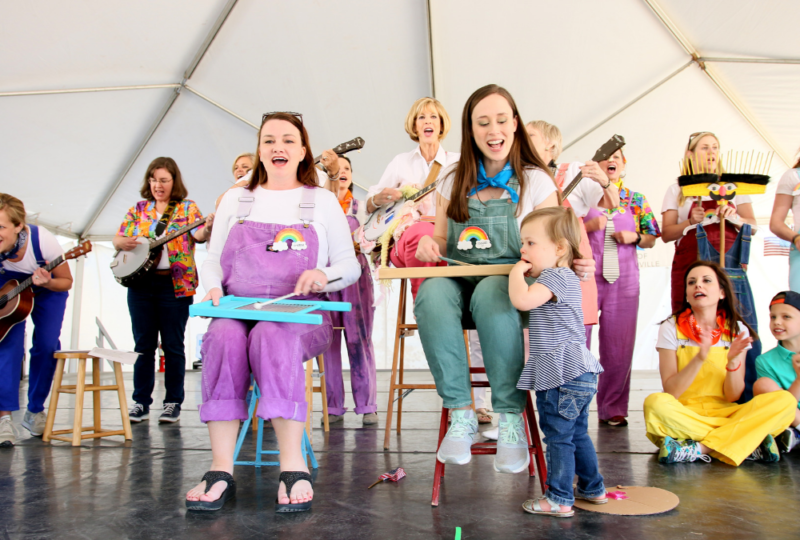 Find out what’s fun & free/cheap for kids and families in Huntsville. 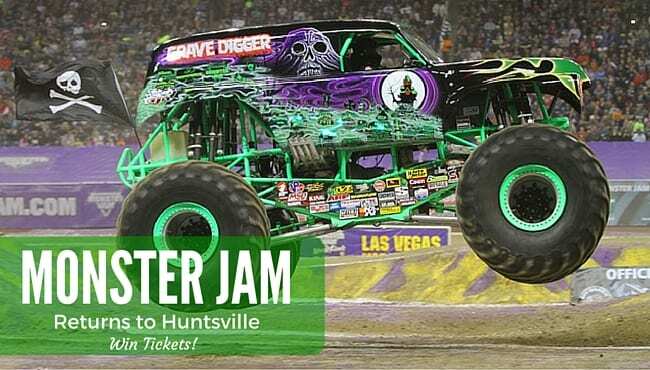 Will You Be at Monster Jam 2016? 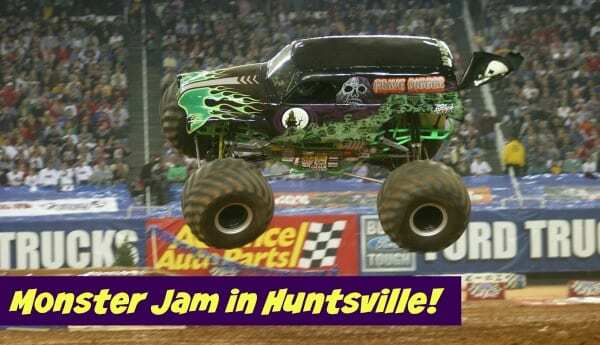 Monster Jam is back in the Rocket City and this year there will be FOUR huge shows over three big days! 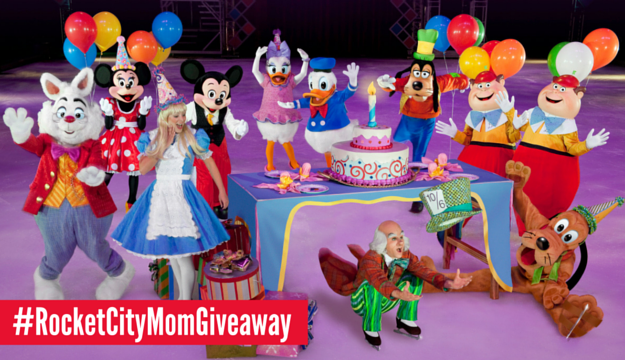 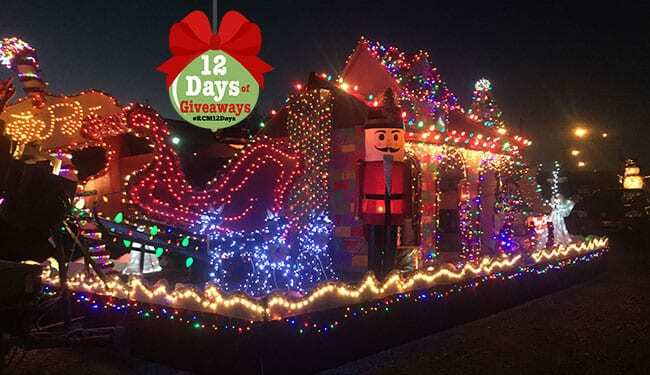 Find out all the details and enter to win passes for your family!